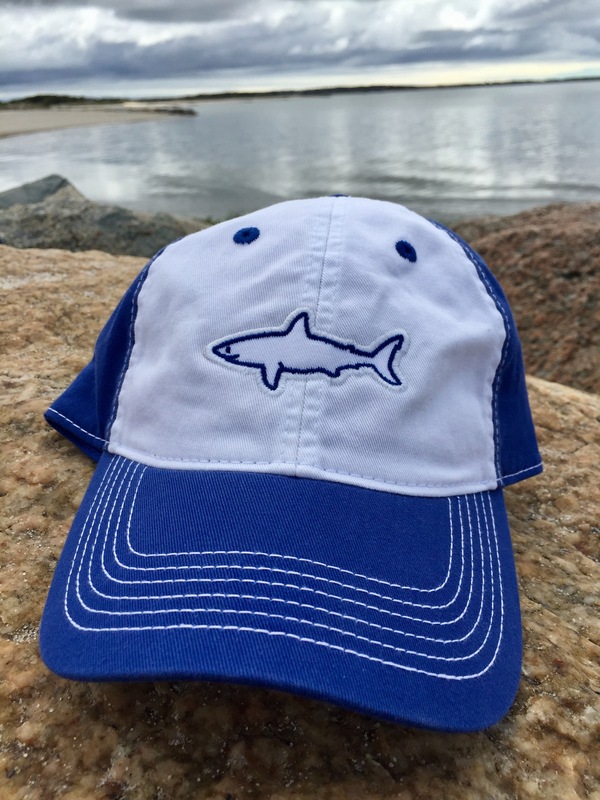 Royal/White Retro Hat- New for 2016! Super comfortable unstructured fit. 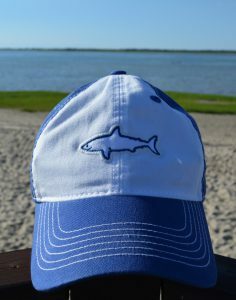 Applique Great White on front, “Chatham Whites” on back of hat.